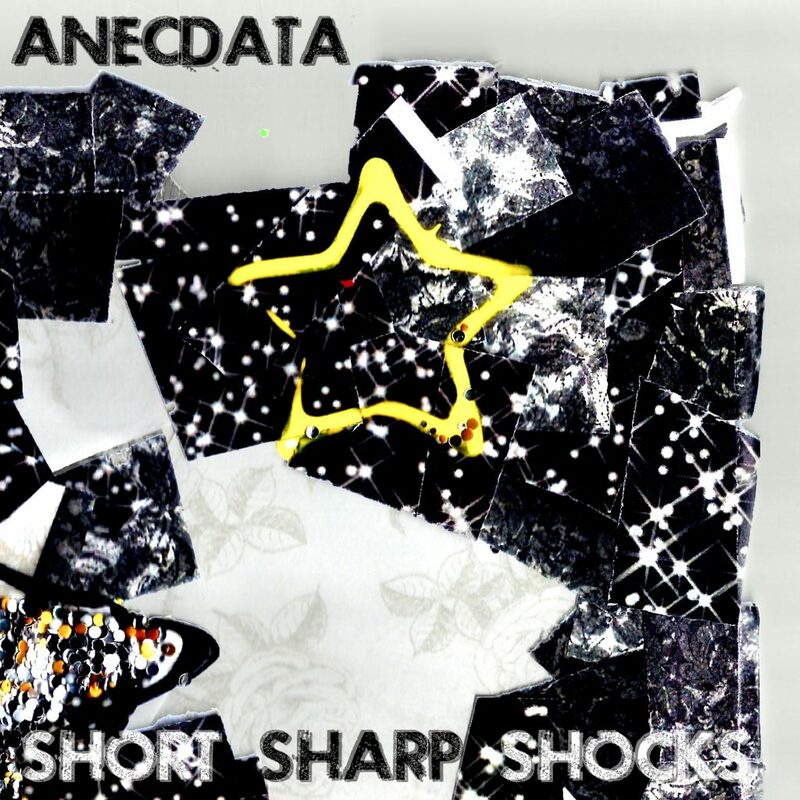 Fourth LP from ANECDATA, released April 2, 2017. Plus various demo recordings of the album’s songs. i want it the most, can’t you tell? and freedom’s overrated, what do you want? why’d you have to say that? why’d you have to go there? what will i see and where will i go? who will i be and what’ll i know? what will i see and what will i do that’s worth it? what do i care and what do i know? advertising campaign, so what? so what? an astroturfing campaign, so what? so what?